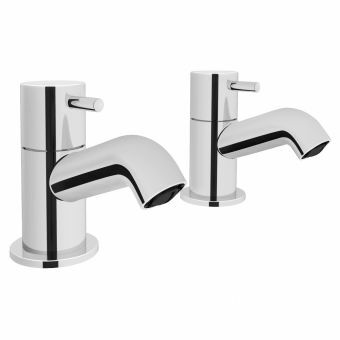 Sleek and sturdy, this pair of stylish pillar taps from the Origins Flow Fusion Range brings a bright, modern aspect to the bathing area while retaining an accessible price tag. 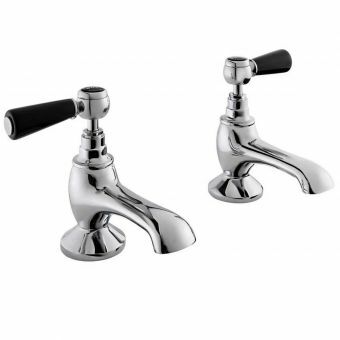 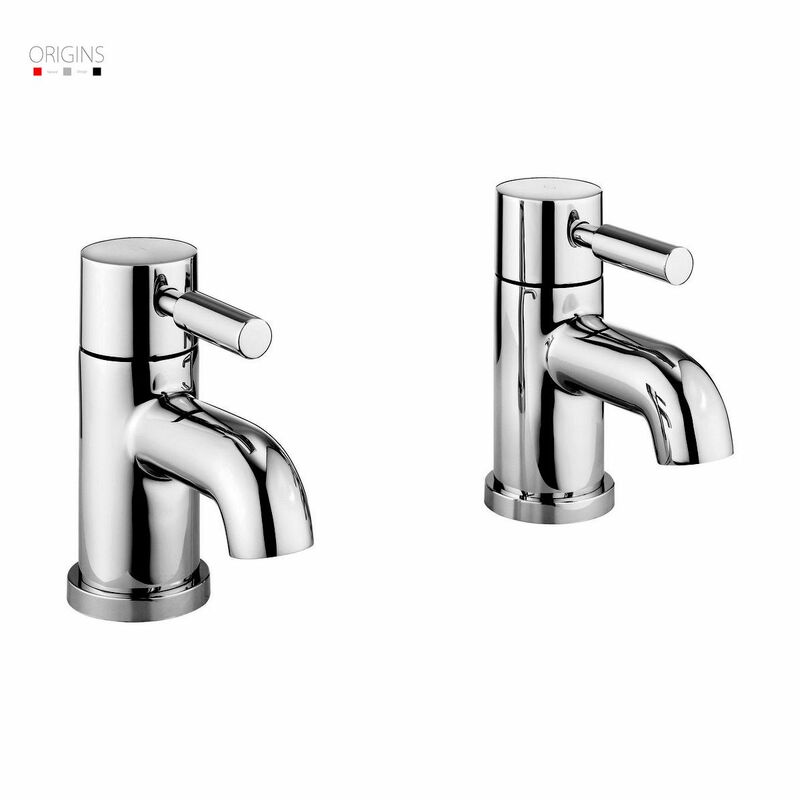 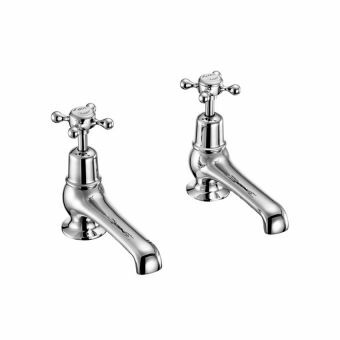 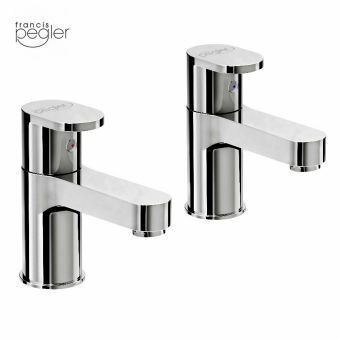 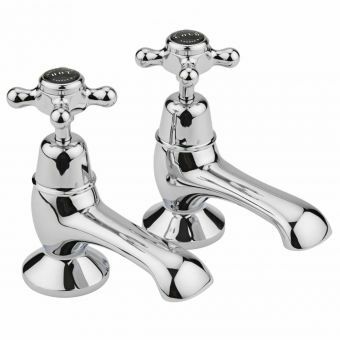 Suitable for running at low pressure, this pair of taps take the traditional form of separate hot and cold valves and present them in a contemporary guise, compatible with an array of contemporary designs, colours and materials. 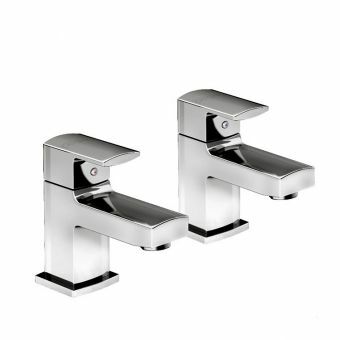 An extended barrel lever gives easy leverage to operate them, with water flow kept steady with the use of ceramic cartridge technology. 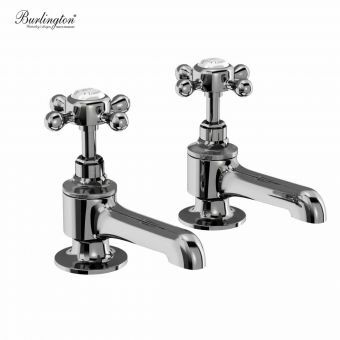 Finished in gleaming zinc, their simple design makes them easy to clean and retain their sparkle.